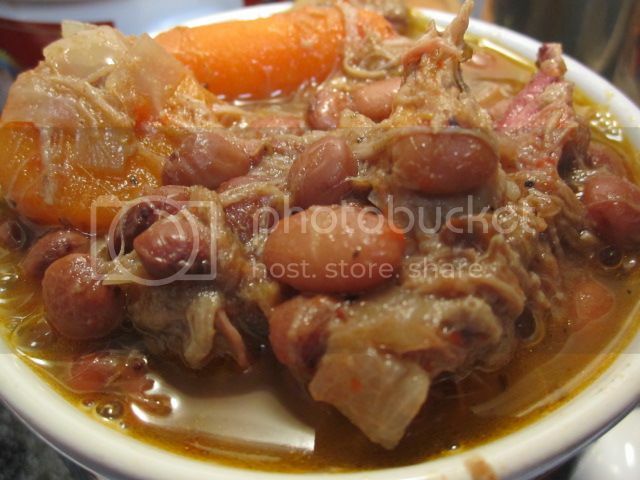 I had about a half a pound of pulled pork leftover from the weekend and had a craving for bean soup. 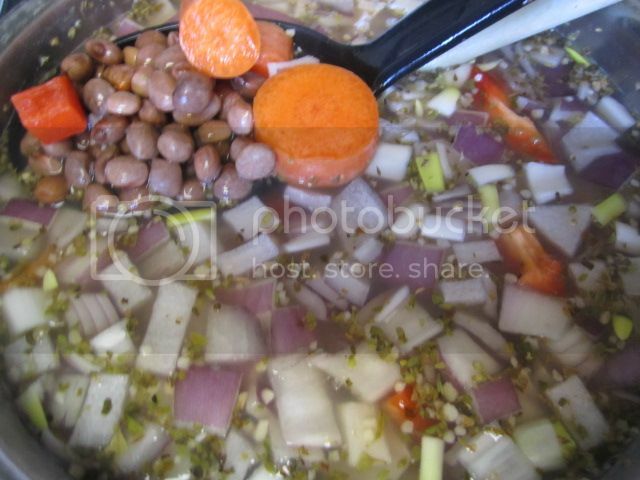 So I boiled and soaked 2 cup of Pinquinto Beans for and hour. 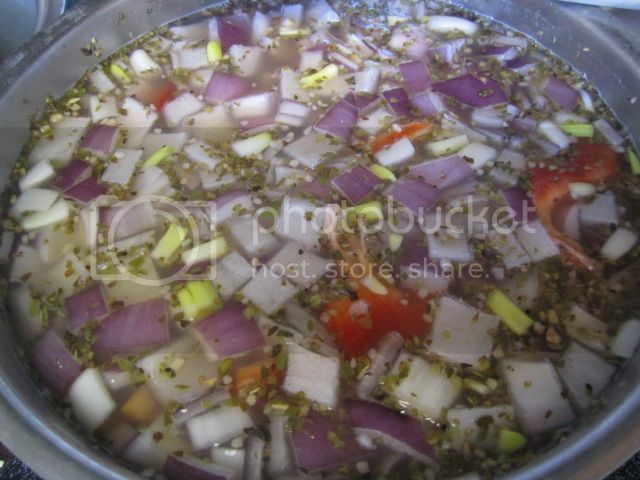 Drained and added garlic, onion, bell pepper, salt and pepper, bay leaf, oregano and carrots. Simmered until the beans were tender . Fifteen minutes before serving I added the pulled pork just to heat through. I didn't want to overcook it and make the pork stringy. Hi there! Do you regularly utilize online social communities? This sounds delicious, thanks for sharing this. Thanks Simon! Hope you give it a try!